Trade Paper • ISBN-13: 9781608463237 • US $22 • 5 1/4 in x 8 1/2 in • 450 pgs. 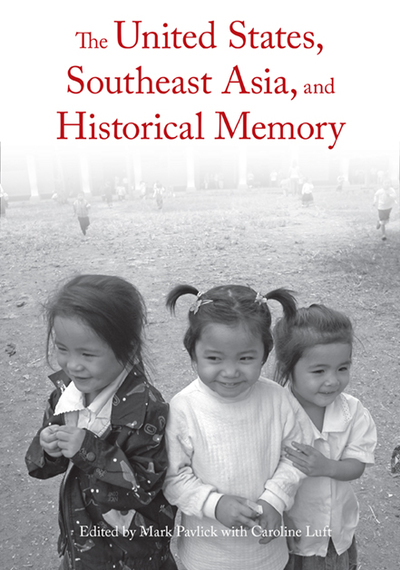 This book sheds crucial new light on the epochal US interventions in Southeast Asia after World War II. Antiwar activist Fred Branfman describes the tragic lives of Laotian peasants under US bombing. Cambodia scholar Ben Kiernan and colleague Owen Taylor illuminate the course of Cambodia history after unprecedented US bombing. The book also includes classic works by Noam Chomsky, Nick Turse, and Edward Herman. Mark Pavlick is an independent editor. He was active in the U.S. movement against the Indochina wars in volunteer work with the Indochina Mobile Education Project and the Indochina Resource Center in Washington, D.C.